Jeff Bezos is bringing in a familiar face to run the education arm of his new $2 billion philanthropic initiative. 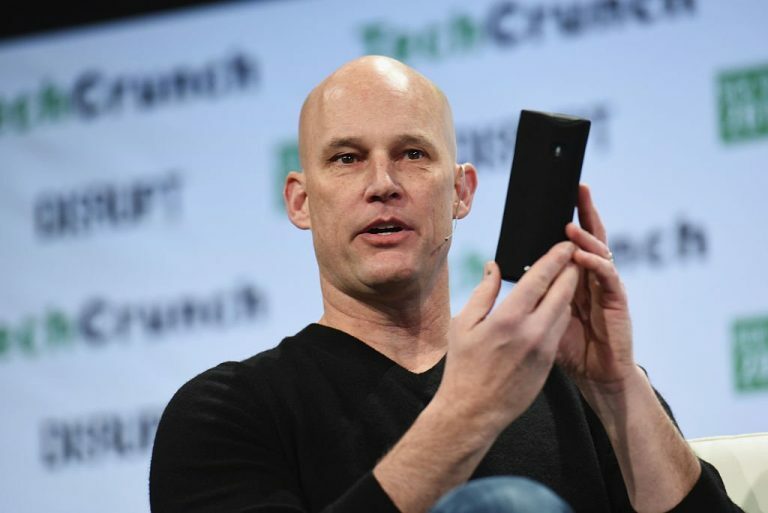 Mike George, the ex-Amazon vice president who oversaw some of the company’s most successful products, will lead the Day 1 Academies Fund, Bezos announced in a tweet. 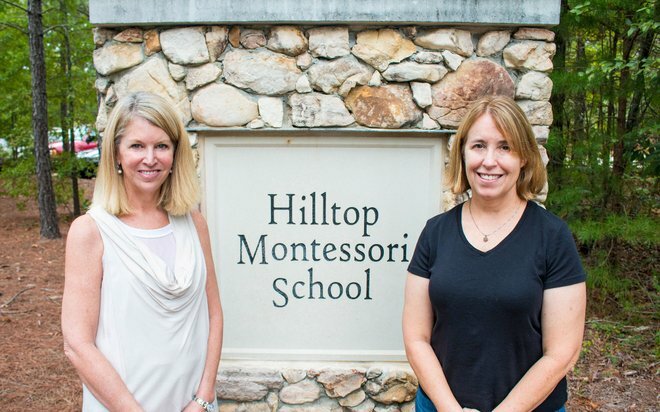 Hilltop Montessori, Birmingham, Alabama, founder Cindi Stehr and head of school Michele Scott Wilensky were both Montessori educators who wanted to create a unique school for students who loved learning. “We are both passionate about Montessori education.” Wilensky said. How can I help non-readers at the Elementary level? Enroll now to become a teacher! 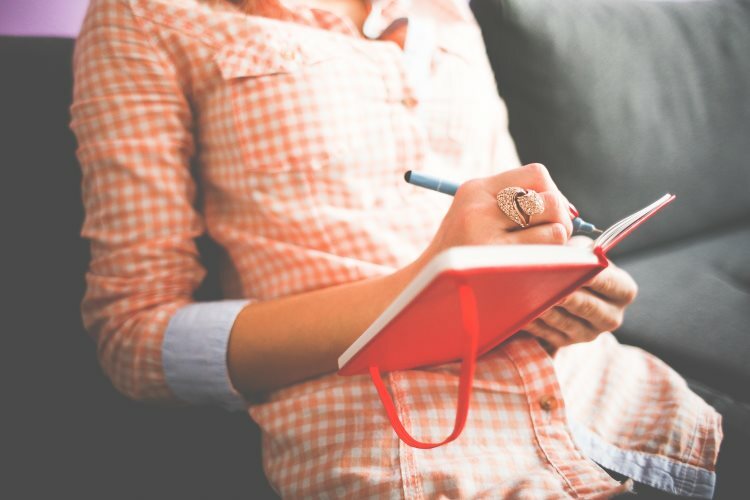 Enroll now in a professional development course! The Center for Guided Montessori Studies offers comprehensive Montessori online training programs. Requisite certificates distributed on course completion. The Montessori Library announces new, reduced pricing! Subscriptions starting as low as $5 a month. Infant/Toddler, Primary, Elementary, Spanish and Parenting Resources available to stay up to date with Montessori training. Watch videos, read training materials and interact with other professionals. A campaign to bring a fully inclusive playground to Charlottesville is driving hands-on learning experiences for local students. The Bennett’s Village playground campaign was created by the family and friends of Bennett McClurken-Gibney, a Johnson Elementary School student who died in February at age 5. "Montessori classrooms at every level are ideal environments for inclusive classrooms. Dr. Montessori’s commitment to working with children who today would be identified as having special needs provided the foundation for what we know as the Montessori Method." Montessori Center School of Santa Barbara is launching an after-school robotics curriculum for its students with funding through a grant from Raytheon. Software engineer and programmer Ryan Rumsey will teach the course. Tessy Antony, Princess of Luxembourg, has begun a new role as an Official Ambassador of Montessori St Nicholas Group. Tessy made the announcement on her social media platforms with a statement and video.